Farhan feels the Indian audience has evolved from fantasy films to stories which are about real issues and are inspired by their surroundings. Filmmakers of ‘Lucknow Central’ showing film to Sanjay Dutt! The makers of the movie "Lucknow Central" are keen on showing the movie to the Bollywood actor Sanjay Dutt. John Abraham released the new poster for his upcoming movie titled "Parmanu: The Story Of Pokhran", directed by Abhishek Sharma. The filmmakers have released the new song 'Meer-E-Kaarwan' from their upcoming movie titled "Lucknow Central". 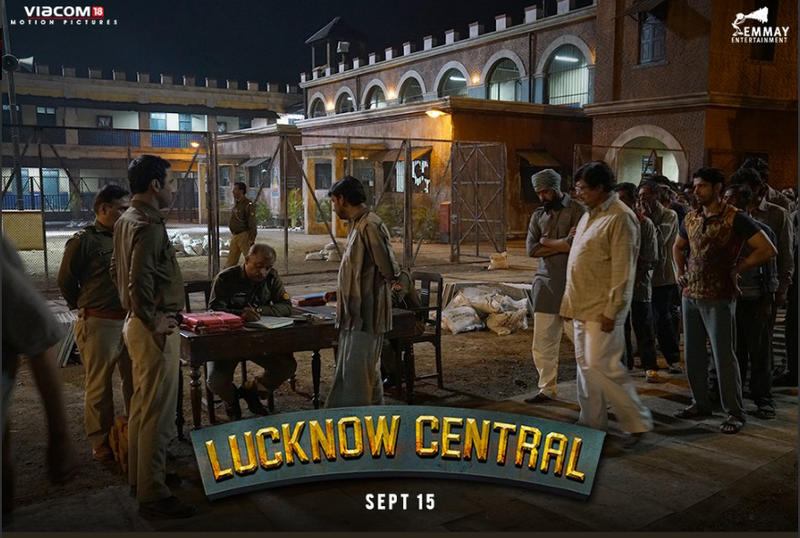 Watch : “Lucknow Central” trailer released! 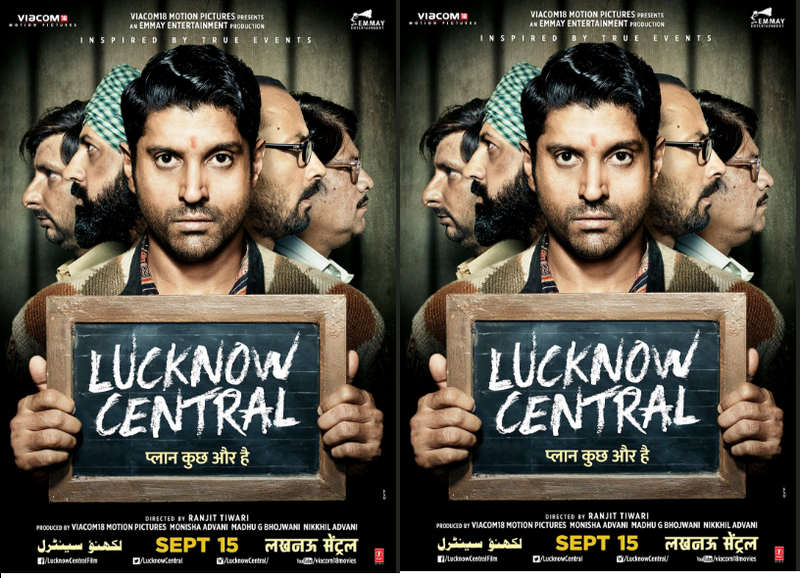 Farhan Akhtar released the trailer for his upcoming movie titled "Lucknow Central", directed by Ranjit Tiwari. 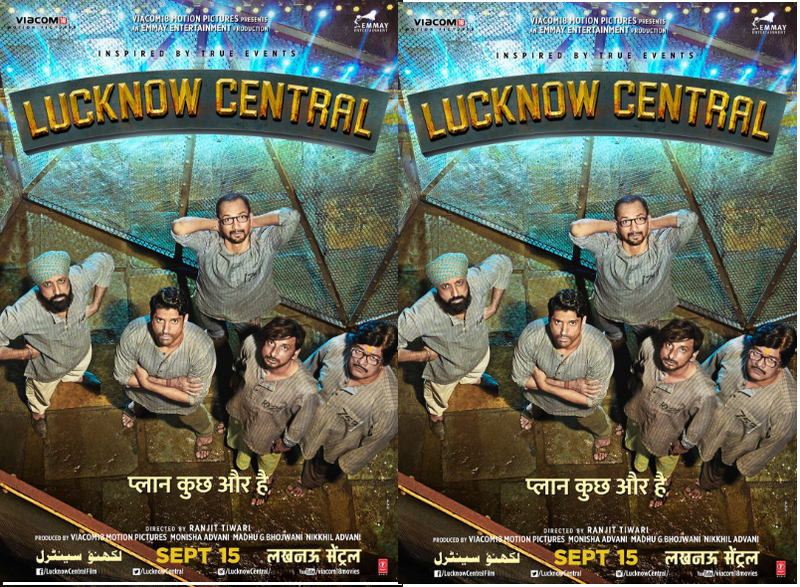 Trade analyst Taran Adarsh released two posters from the movie "Lucknow Central", directed by Ranjit Tiwari. Farhan Akhtar’s ‘Lucknow Central’ trailer date out! The makers are planning to reveal the trailer for the upcoming movie “Lucknow Central“ on Thursday, directed by Ranjit Tiwari. Farhan Akhtar revealed the first look from his movie titled "Lucknow Central" on Instagram, directed by Ranjit Tiwari. The first look of the lead, Diana Penty, from the movie 'Parmanu - The Story of Pokharan' produced by KriArj Entertainment and Kyta Productions, is out! 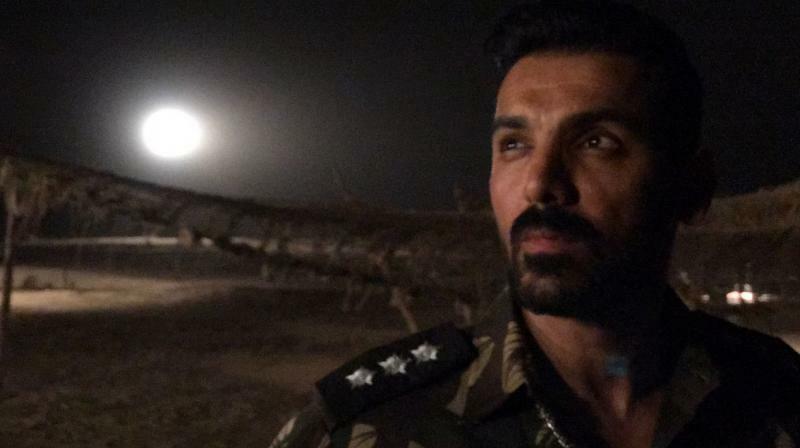 ‘Parmanu -The Story of Pokhran’: John Abraham’s first look is out!